As a new school year begins, the town still reels from Jason Blossom's tragic death: Archie decides to pursue a career in music: Cheryl Blossom stirs up trouble. Archie pleads with Ms Grundy to come forward with what they heard: Cheryl deals with the pressure of Jason's death: Jughead stumbles upon Archie's secret. Cheryl comes clean about when she last saw Jason: Betty and Jughead investigate Jason's death: Veronica and Ethel investigate a shame book. Jughead fights to keep the local drive-in open: Betty and Veronica investigate Ms Grundy, uncovering some startling information about her past. The Blossom family move forward with Jason's funeral, and a secret agenda: Hermonie seeks Fred's help: Betty dives deeper into Jason's death. Valerie's efforts to help Archie leads to a major fallout with Josie: Betty and Jughead's investigation brings them face-to-face with Polly. New rumors swirl when a major piece of evidence is mysteriously destroyed: Cheryl approaches Betty with an unexpected proposal. Archie receives an offer from Cheryl: Veronica befriends a classmate that her father's illegal doings has hurt: Alice prepares for revenge on the Blossoms. Fred decides to finalize his divorce: Archie plans to win Valerie back: Betty plans a surprise birthday party for Jughead, until Cheryl spirals things out of control. 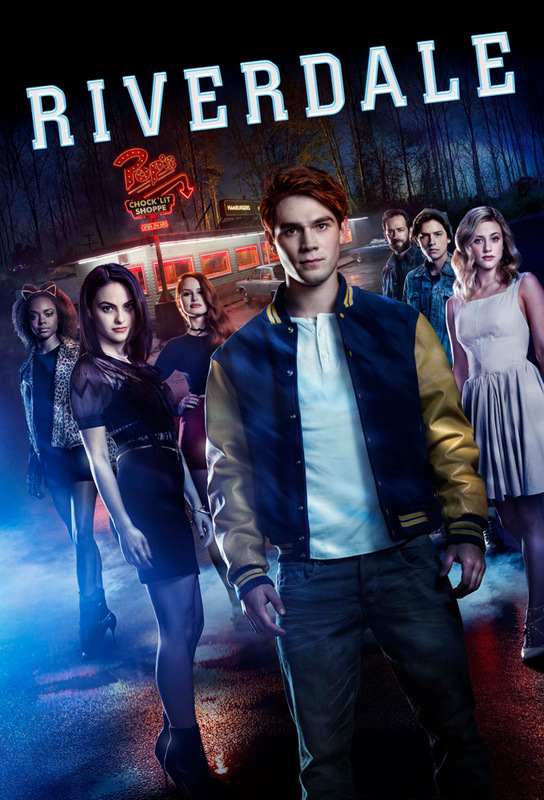 Cheryl and Polly decide to attend the Homecoming in Jason's honor, until a revelation waylays their plans: Alice turns to Archie and Veronica for help. Archie and Veronica are shocked to learn of the arrest, and must come clean to their parents about what they uncovered: Jason's killer is revealed. Jughead finds himself in an unexpected situation: The truth about Blossoms' family business is revealed, leaving Cheryl to take matters into her own hands.